Ullman DynamicsNewsZyon Galicia delivers new rescue boat to the Spanish Red Cross! Zyon Galicia delivers new rescue boat to the Spanish Red Cross! 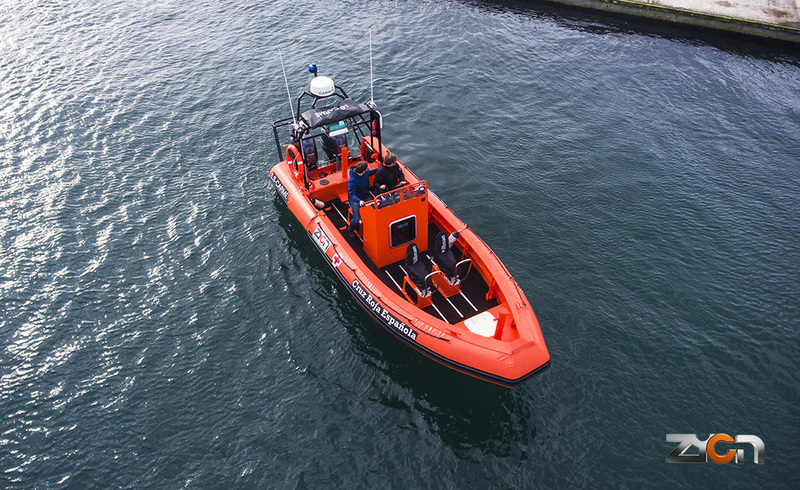 Earlier this year Zyon Galicia completed and delivered a fast rescue boat to the Spanish Red Cross. The craft features Compact Jockey seats.